A clean, terrific smelling, well-maintained carpet is what everyone wishes for but due to the high cost of living most people aim at cutting down the budget and thus receive the carpet cleaning in Blackwood, NJ service rarely which makes them enjoy the feeling of having amazing carpets rarely. Majestic Carpet cleaning is where most of the carpet problems are solved since there is HIGHLY SKILLED personnel who clean and repair carpets. They are convenient and time cautious and have excellent CUSTOMER care services which enable them to be very attentive to every client’s needs and perform a quality job. They have fair prices which are pocket-friendly and worth the service the carpets receive leaving the client satisfied and happy. They also offer free services to each client which include stain removal and deodorizing which makes the rug comfortable and odor free. This company also has a convenient method of payment is suitable since one is provided with the option of using cash or card thus the client has a choice on what method of payment suits him or her better. It also offers different services and facilities to residential and commercial clients such as DRAPE, UPHOLSTERY, AREA RUG and ENVIRONMENT-FRIENDLY carpet cleaning and even carpet disinfection. They are open for ten hours a day all the days of the week from 9:00 am to 7:00 pm which makes them available on all days thus giving services to all clients no matter the day. There is a contact that clients call if they require some services which makes them easily accessible to everyone interested in their facilities. The client’s feedback is highly appreciated since through it the company can correct a mistake and improve the quality of their services which keeps them focused in their aim of having happy and satisfied clients. 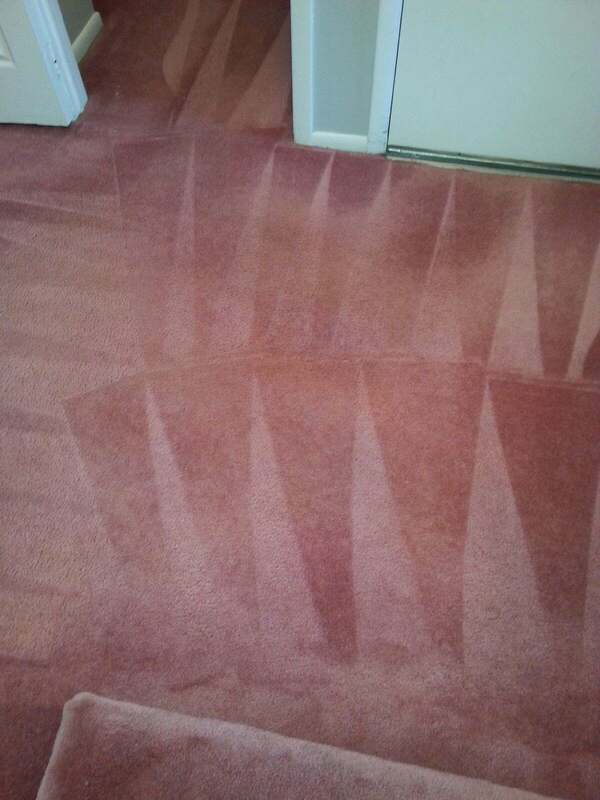 So, call us for Professional Carpet Cleaning in Blackwood, NJ.